In Kyoto, Japan, there’s an annual game show called Bitsummit. This lets game developers show their ideas to the world — specifically, software publishers and console makers — while also allowing gamers to play what might just be the next big thing. Several of the games I played will appear on PS4 and/or PlayStation Vita, so check out my thoughts here, and then see a few shots from the show floor. 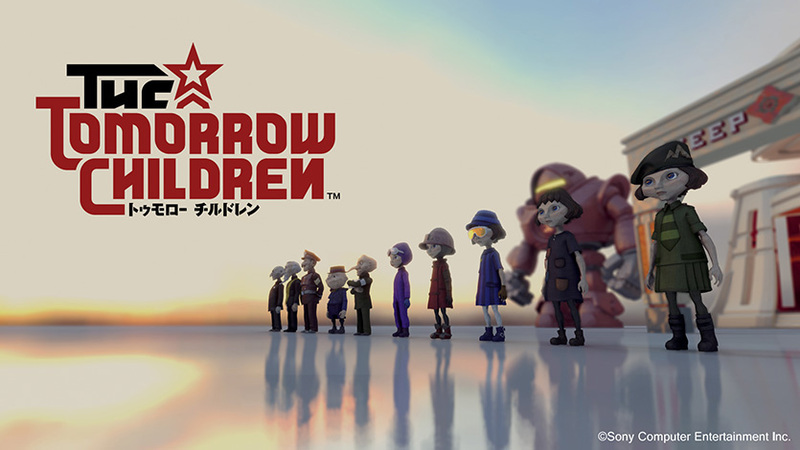 Chandler played The Tomorrow Children last year, so it was a little earlier in development, but he got a little more time with it and can offer this longer preview. There were a lot of other games that looked interesting on other systems too, of course. I was particularly taken with Vane, Move or Die, and Back in 1995.